Aaron has over 12 years of experience in the health, life, disability, dental and vision markets. 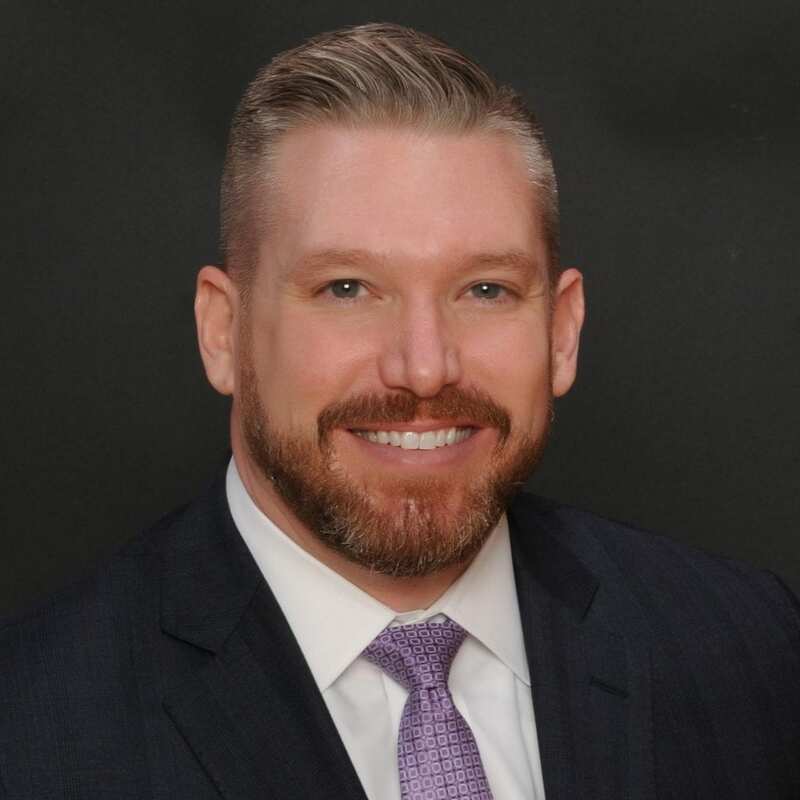 He works to help guide his clients as they develop a wide range of employee benefit plans and specializes in alternative funding strategies for employers with union and/or non-union employees. Growing up in a family business, Aaron understands the value of having long-term, productive employees as well as a proactive, trusted advisor.